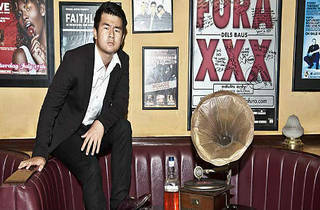 Hot on the heels of his gig at the 2014 Melbourne International Comedy Festival Roadshow (MICF) in July, Ronny Chieng is back on our shores for his very own hour long show. 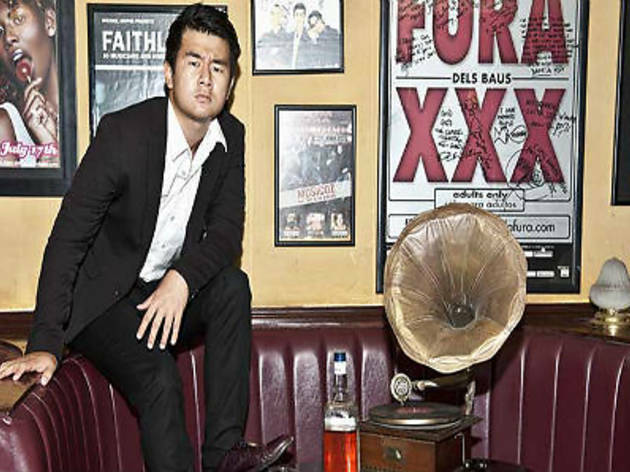 The Malaysia born, USA and Singapore raised, Australian based comedian left his law career to focus on comedy and met success when he won the MICF Best Newcomer award in 2012. Embodying the persona of an 'angry Asian' and employing a rapid-fire, condescending style, Chieng Reaction promises a night of laughs.